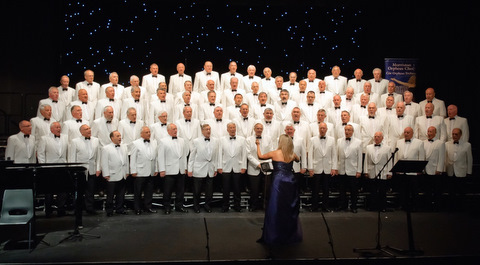 Description: The Morriston Orpheus Choir was founded in 1935 and now enjoys an international reputation as "Ambassadors of Song from Wales". The choir undertakes engagements throughout the UK and abroad. Information for prospective new members: We are always keen to welcome new choir members of all ages. You will need the ability to sing in tune but just as important is the ability to blend in with others, both musically and socially.